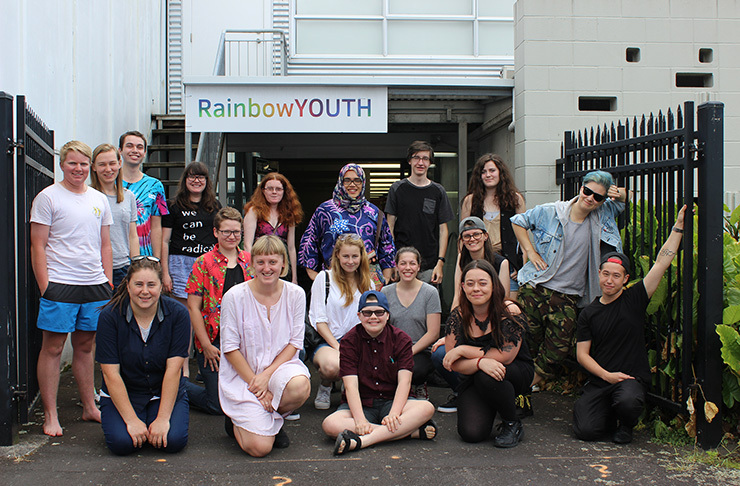 RainbowYOUTH fosters safe, inclusive, whānau environments for queer, intersex and gender diverse youth and their wider communities. We create the same environments for our staff and volunteers. We are a close-knit team who enjoy working together and supporting each other, in a fun working environment. 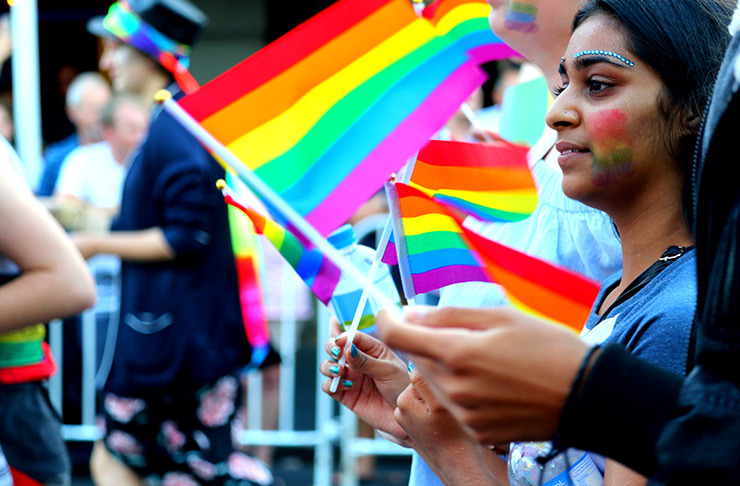 We are passionate about empowering and uplifting queer, intersex and gender diverse young people, as well as working to dismantle the barriers they face in our society. We are committed to honouring Te Tiriti o Waitangi. Part of creating our supportive and inclusive work environments is ensuring that all of our people are closely aligned to our values, our mission and our vision. If this sounds like you, read on! Any other ways you can think of? Get in touch! At the moment most of our volunteering opportunities are for people under 27, but we’re working on this! Please get in touch if you’d like to know more and to get involved! We love providing social work and youth work students with placement opportunities to complete the practicum requirements of their courses. 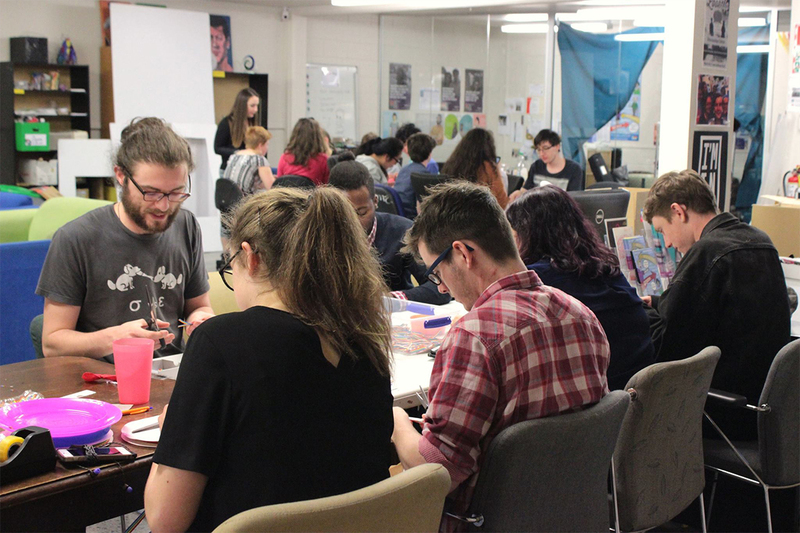 Both our staff and support team are pretty small, so our placement students have the opportunity to be involved in different pieces of work they’re passionate about, as well as make meaningful contributions to the work of our support team. We’ve had placement students from lots of different backgrounds, communities and countries. 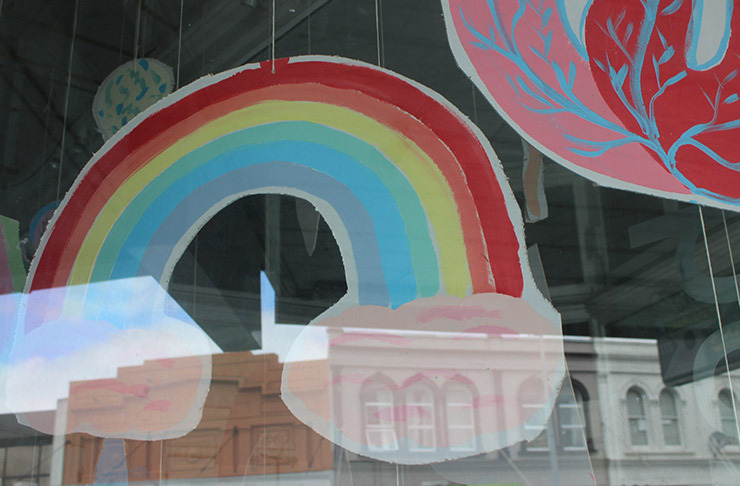 We know how valuable it is for Aotearoa’s future social and youth workers to have experience and knowledge about working with queer, intersex and gender diverse young people. If you’d like to know more or talk to us about doing your placement with us, please get in touch. 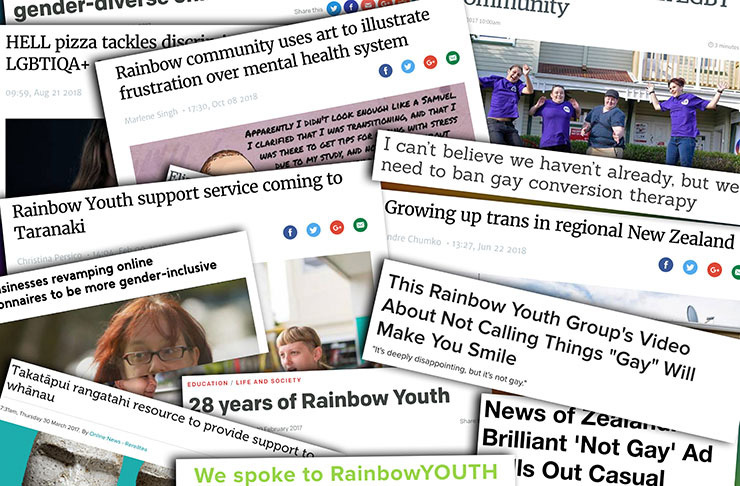 Our staff are a team of passionate people dedicated to making RainbowYOUTH’s vision a reality. Our staff enjoy a work environment that is fun and supportive, while promoting growth and development. We are a living wage employer, and offer salary packages that recognise the passion and skills our staff bring, balanced with the means of a community organisation. Some of the additional benefits we offer include flexible work hours and location, phone plans, domestic and international travel, professional development, and more. You can meet our staff team here.